Something old, something new! A marriage made in performance heaven. Scoggin Dickey Parts Center - the most trusted name in the industry for GM Parts and the most advanced engine machining equipment join together to bring you the SDPC Raceshop. 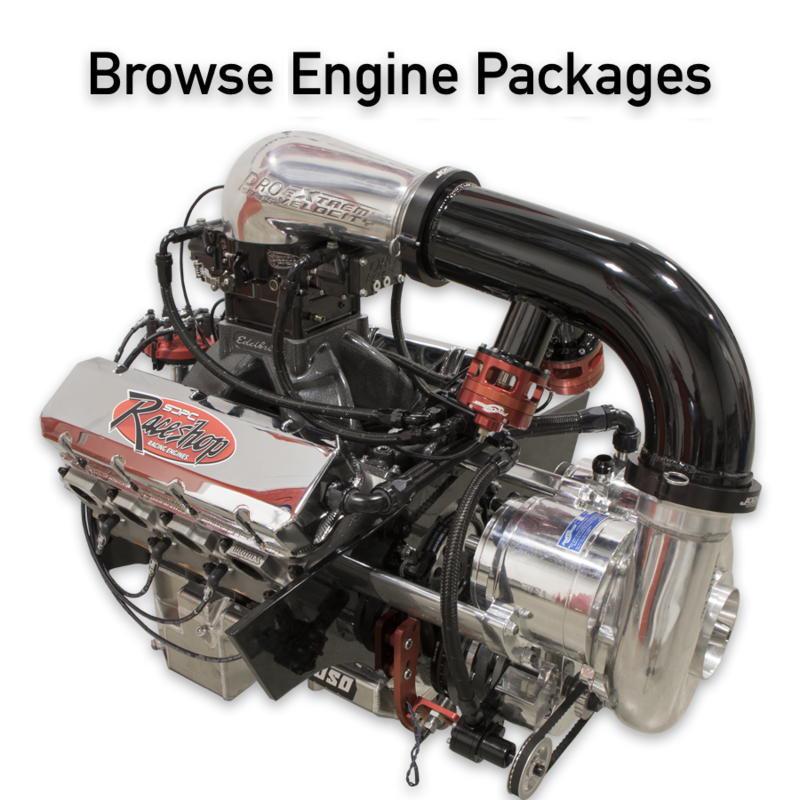 From complete ground-up engine builds to modifying new crate engines that reach the horsepower levels you have always desired, the Raceshop is the only place you need to call. Blueprinting, balancing, port work, complete cylinder head shop, Superflow engine dyno, Superflow 1020 air flow bench, Rottler computer controlled vertical hone and much more make the SDPC Raceshop the premier machine shop in the country. With Scoggin Dickey Parts Center’s enormous inventory combined with the Raceshop’s professional machining and engine building facility, you are guaranteed the highest level of service and knowledge in the industry. 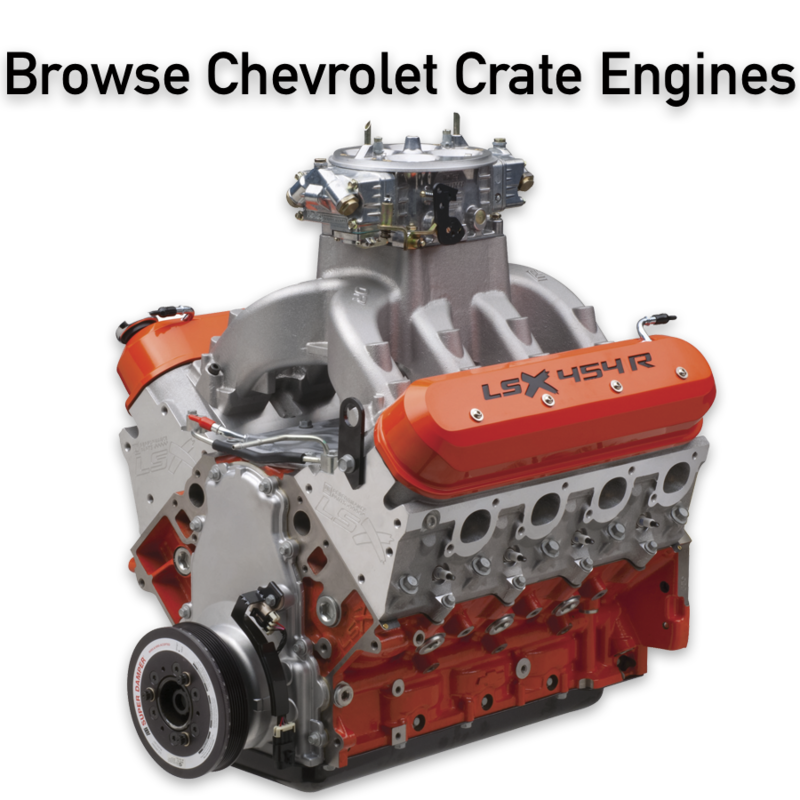 Race engine technology and the Raceshop professional team can provide you with a winning combination for all of your racing and performance requirements. The latest equipment for professional block blueprinting that will insure that your engine block is prepared for maximum performance and durability; deck surfaces squared and trued, cylinder bores are located properly and precision bored, crank journals and cam journals are aligned and accurate, and lifter location is correct for proper valvetrain performance. The Raceshop uses the newest CWT balancer to insure that every rotating assembly is balanced to race engine specifications. A new computer controlled Rottler vetical honing center that insures a perfectly round bore and a surface finish to match the ring manufacturers’ specifications for perfect sealing; every block has a recorded profilometer finish as part of the blueprinting process at the SDPC Raceshop. 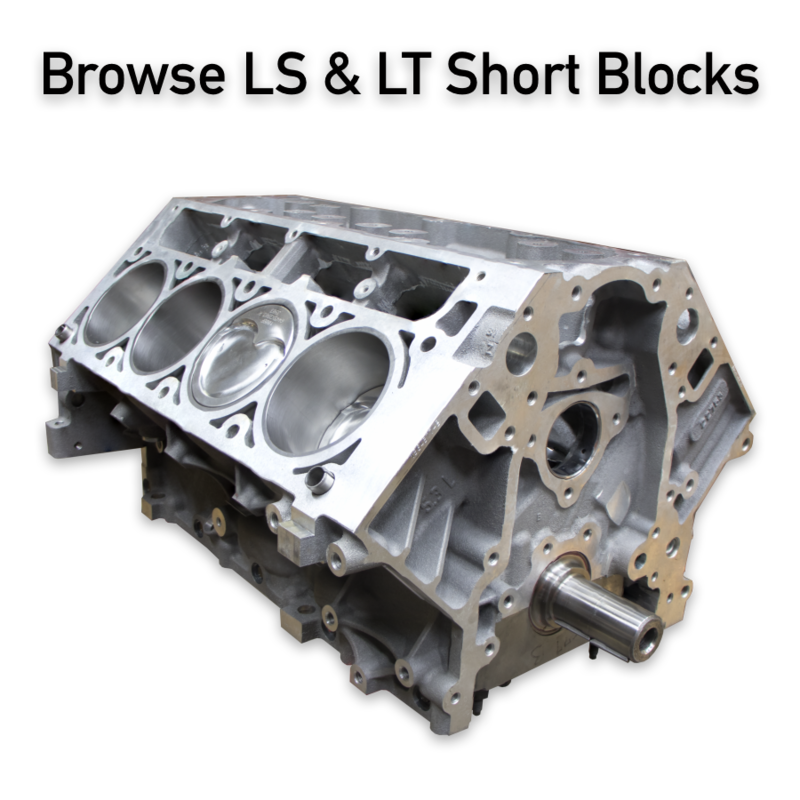 A full complement of cylinder head machining equipment, porting room, and Superflow 1020 Flowbench insures that your engine will make maximum horsepower and torque.